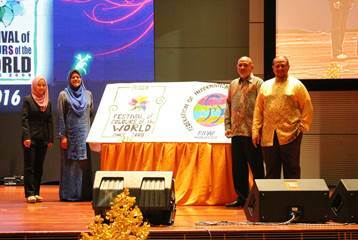 Federation of International Dance Festivals (FIDAF) Malaysia has set its roots as a regulatory body for arts and culture in Malaysia. 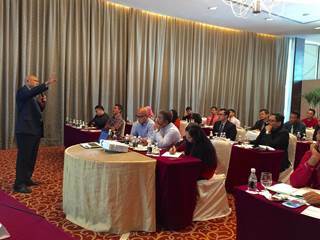 The director of FIDAF Malaysia and FIDAF ASIA, Mohamed Noor Rosli Baharom has envisioned great things about FIDAF Malaysia. 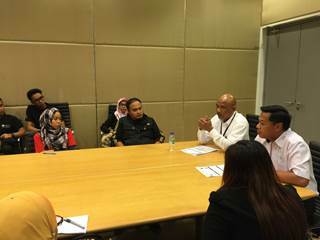 However, in order to formally introduce this new organization, Mohamed Noor Rosli needs a platform to call out performing arts group from all over the country to join hands. 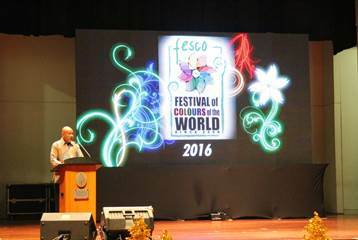 What better way than to announce it at the prestigious Festival of Colours of the World (FESCO) 2016. 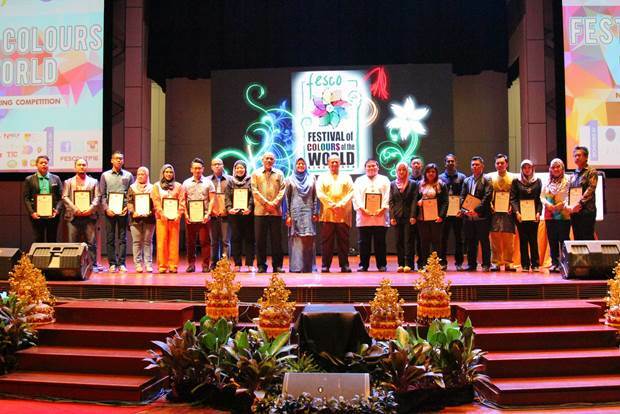 FESCO is a national dancing competition held by the Co-Curriculum Unit (Arts & Culture ) of Student Support Services Department Universiti Teknologi PETRONAS since 2008 and still going strong. 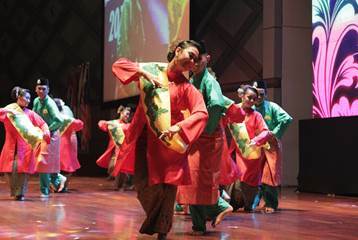 Dance groups from public to private universities and even schools around Malaysia have participated in this dance competition and this year would be the ninth FESCO. 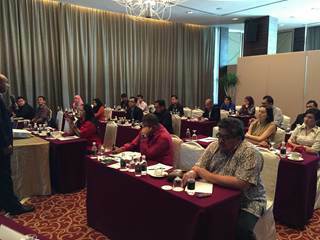 A meeting to set up FIDAF Malaysia was held on 22nd February 2016 in Impiana Hotel Kuala Lumpur, chaired by Mohamed Noor Rosli Baharom as a brief explanation to FIDAF as well as its objectives and goals. 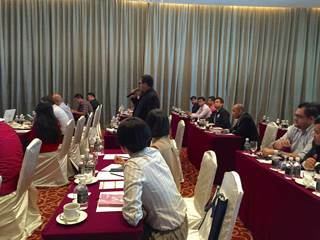 During a FESCO Seminar on the 15th of April 2016, 18 institutions agreed to be members under FIDAF Malaysia, and FIDAF Malaysia was officiated during FESCO 2016 opening remarks on 16th April 2016 at Chancellor Hall, Universiti Teknologi PETRONAS. The members under FIDAF Malaysia were given an official member certificate during the closing of the competition. Share and communicate diverse cultures and arts of people around the world. Organisation of FIDAF Malaysia would like to express our gratitude especially to Mohamed Noor Rosli Baharom, Director of FIDAF ASIA & Malaysia, for set up and launching our Federation of International Dance Festival Malaysia. 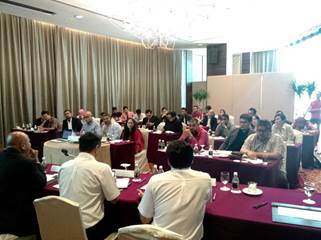 We extend our profound appreciation and special thanks to Yang Berhormat Dato’ Nolee Asyilin Mohamed Radzi, Perak State Exco for Health, Tourism and Culture, Associate Prof Dr Nor Hisham Hamid, Deputy Vice Chancellor Student Affairs & Alumni Universiti Teknologi PETRONAS and all FIDAF Malaysia members, for their kind support to the organization. 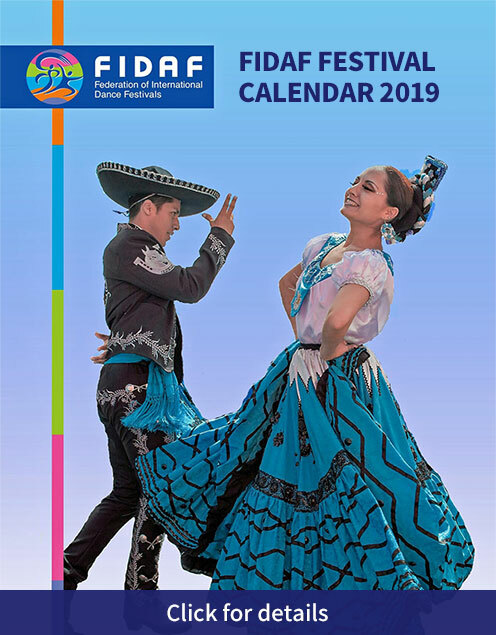 We hope that through this organization, it also indirectly encourages us to respect and appreciate other community as well as to promote and advance the prestige of our arts and culture around the world.